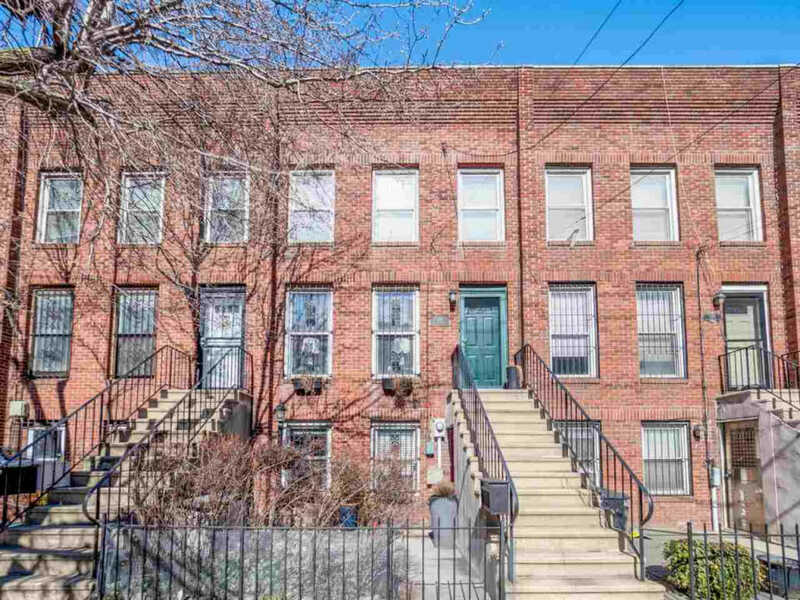 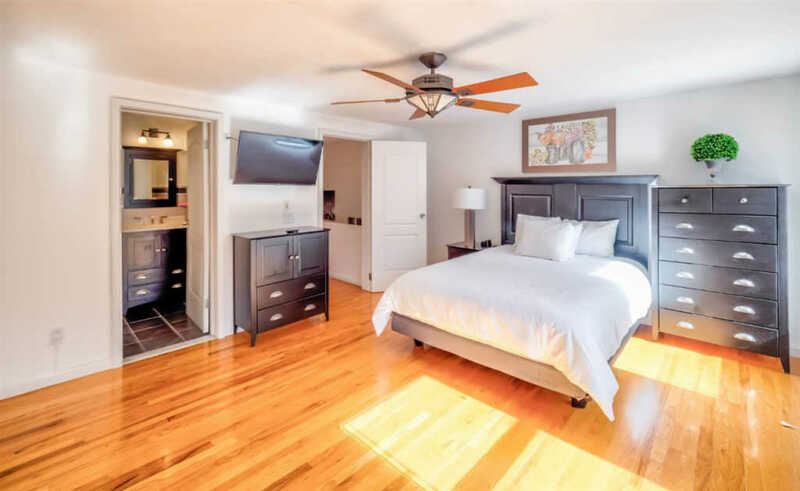 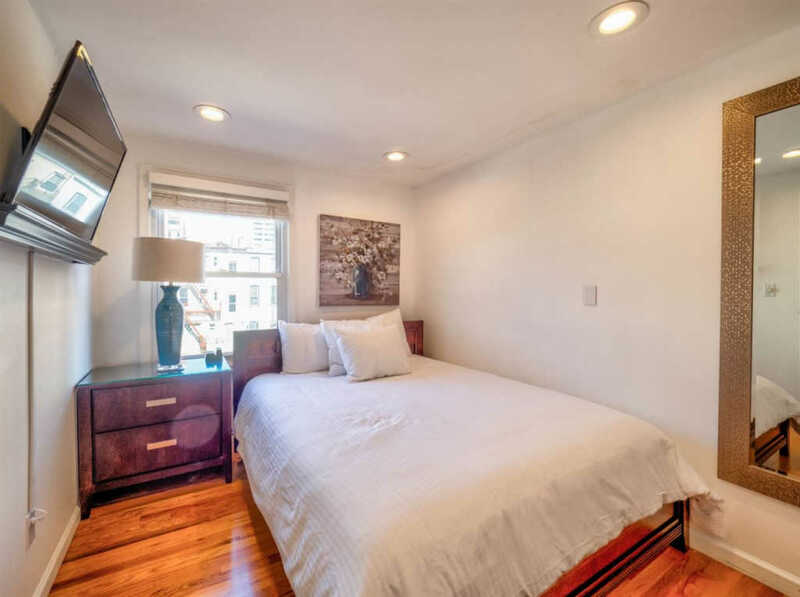 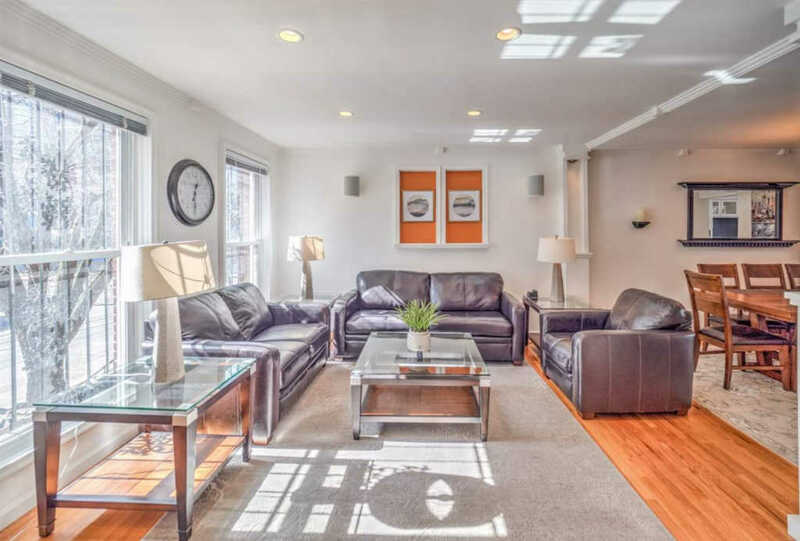 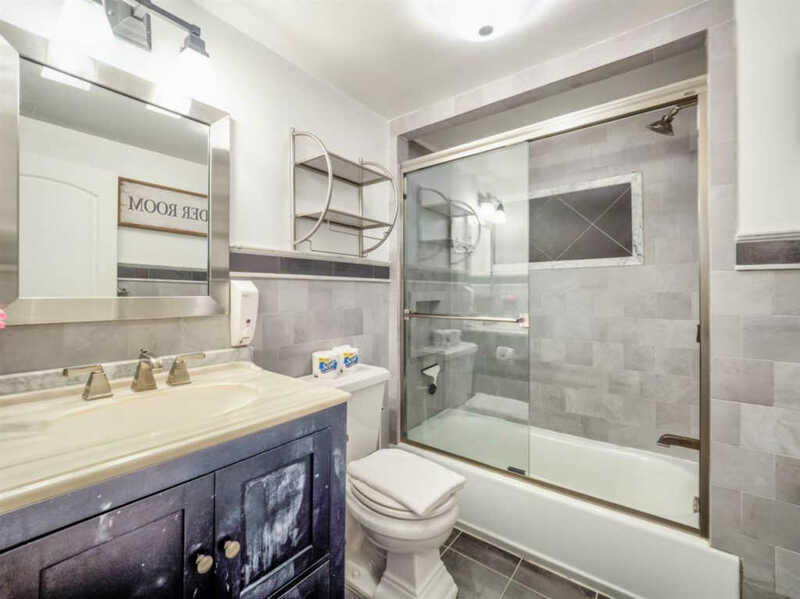 This luxurious, stunning downtown Single family all brick, perfect and unique for homeowners, AirBNB and investors is set up as a two family with separate entrances. 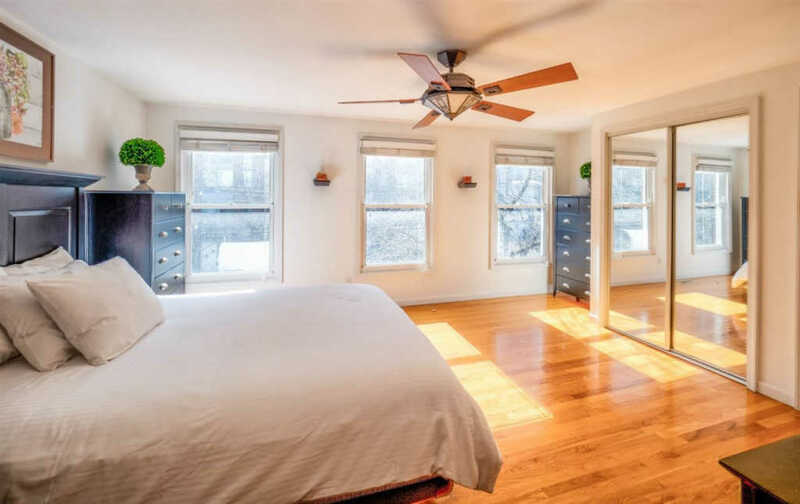 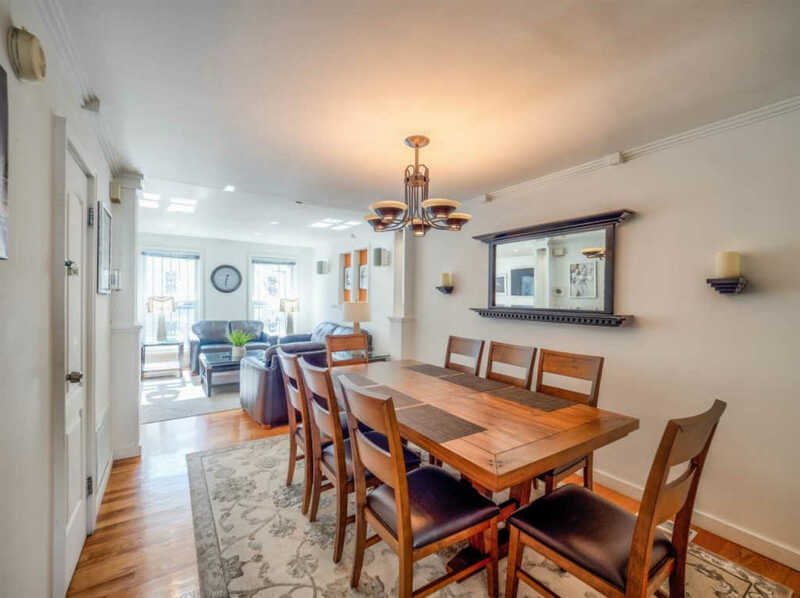 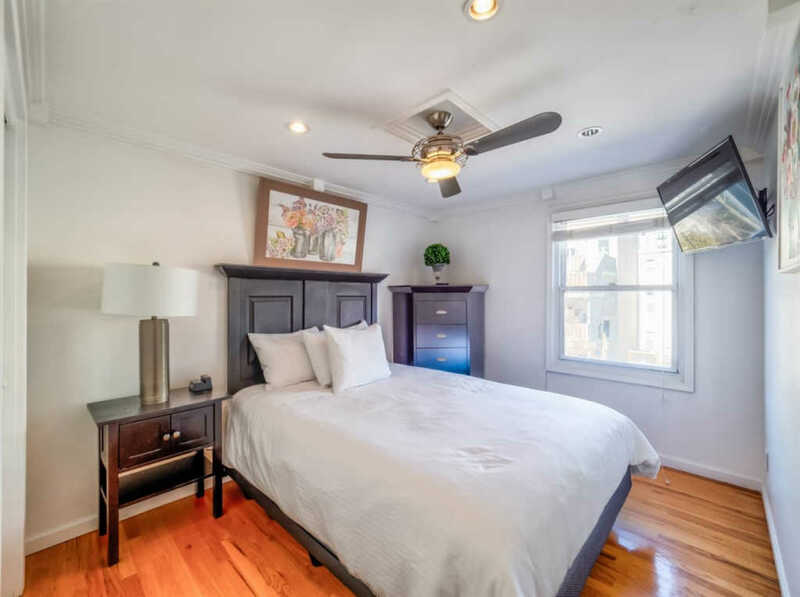 The duplex is a 4 bedrooms & 3.5 baths with the kitchen opening onto the private patio. 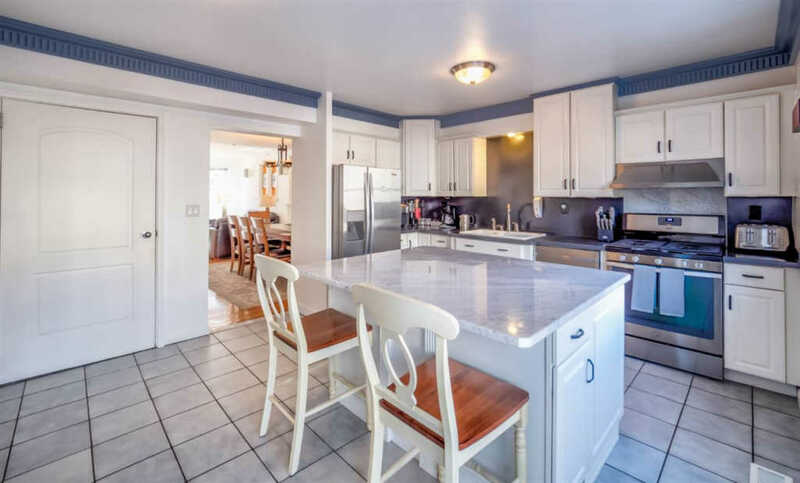 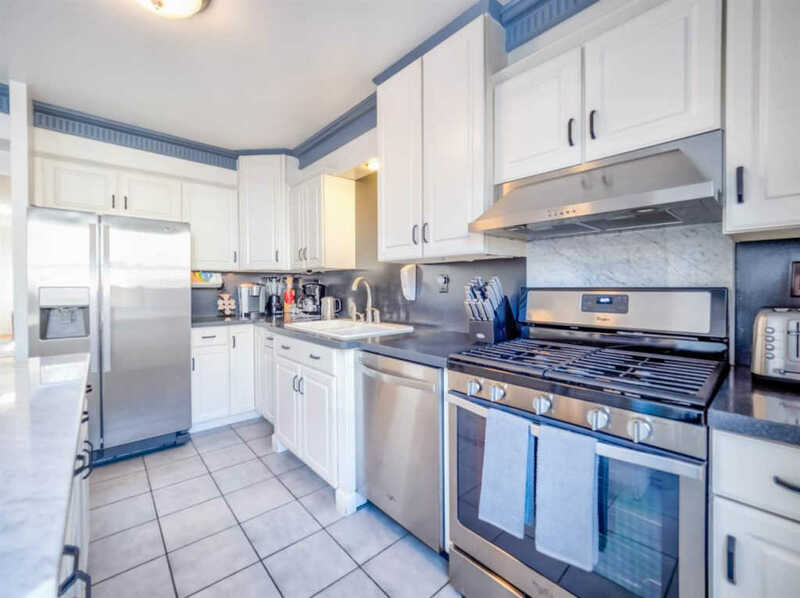 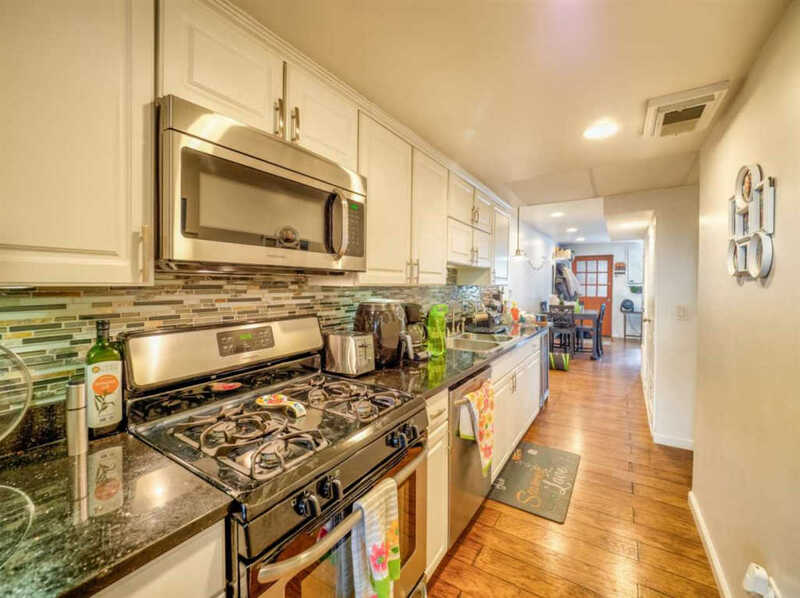 Italian tiles, crown molding, stainless steel appliances, wine cooler & marble counter are just a fraction of the appeal. 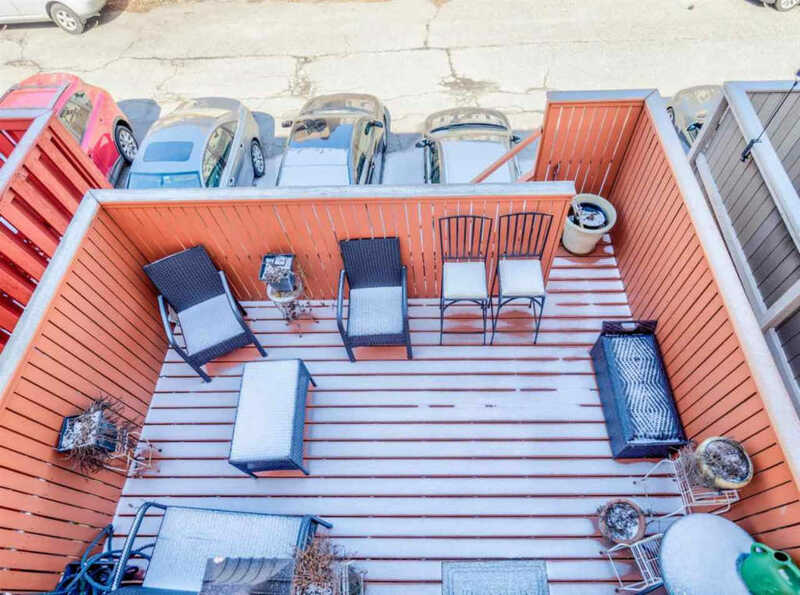 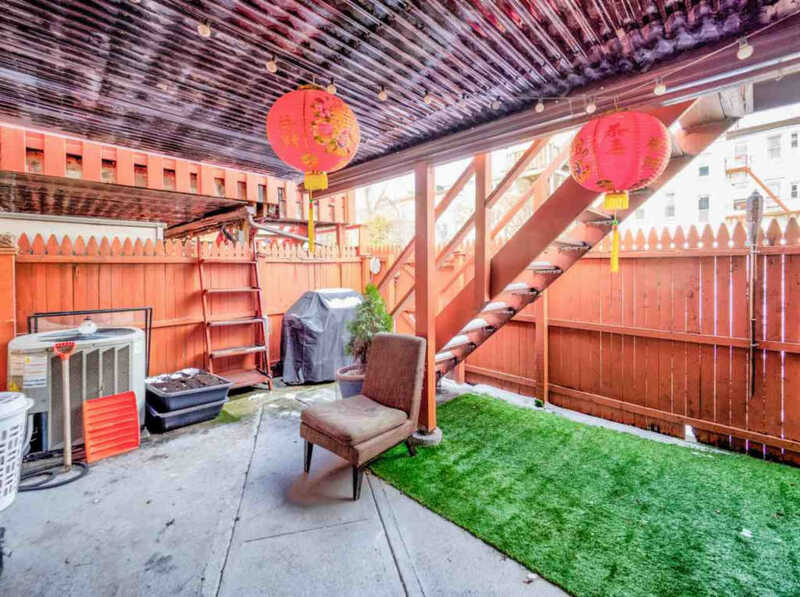 Simple main floor with 1 bed and 1 bath in-law suite apt with 2 private outdoor areas and a 3 car parking. 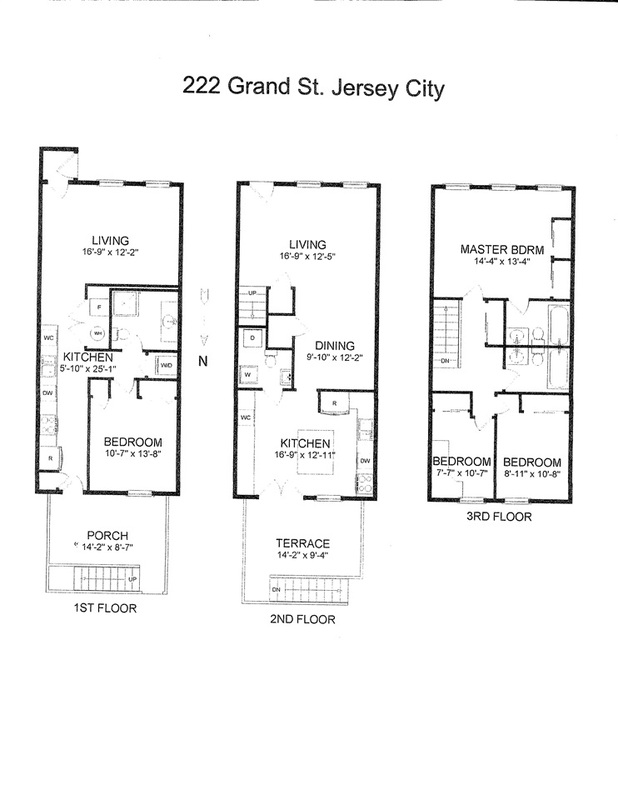 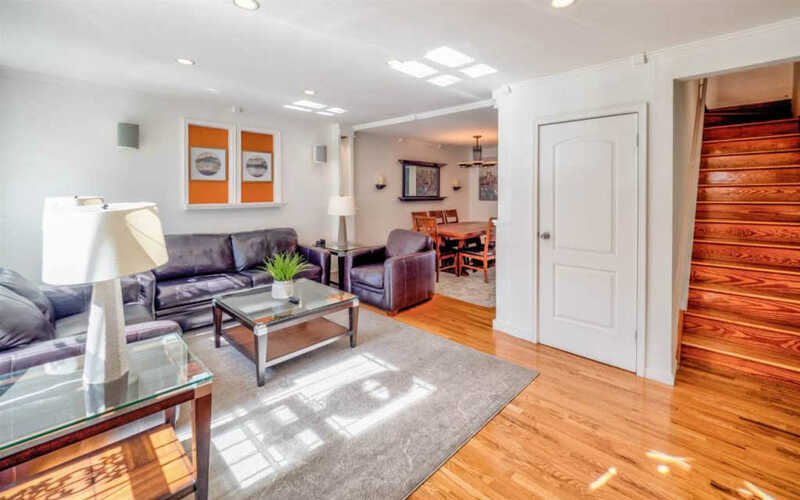 Close to Grove Street Path, Exchange, Light Rail and all the shops and restaurants downtown Jersey City has to offer.